Zika virus infection has become a worldwide public health problem that needs everyone’s attention. This dengue-like illness is classified as an arboviral infection and has already been seen in several countries around the world. Apart from simple transmission by mosquito, the disease is reported to be transmittable through sexual contact and blood transfusion. In travel medicine, the importation and exportation of the disease is a grave concern. 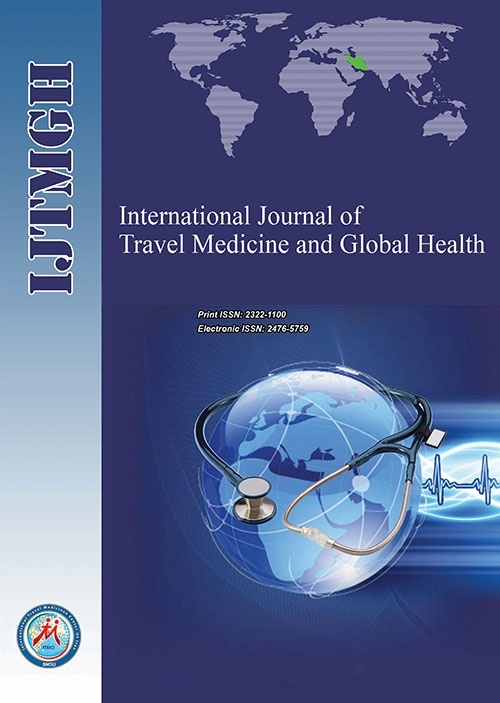 How to travel safely is another big issue in travel medicine. Since there is still no effective vaccine against the Zika virus, selfprevention is advisable. Joob B, Wiwanitkit V. Zika virus infection and dengue: a new problem in diagnosis in a dengue-endemic area. Ann Trop Med Public Health. 2015;8(4):145-146. doi:10.4103/1755-6783.162402. Wiwanitkit S, Wiwanitkit V. Imported Thai patient with Zika virus to Taiwan: what else should be known and discussed? J Formos Med Assoc. 2016;115(9):822. doi:10.1016/j.jfma.2016.06.003.